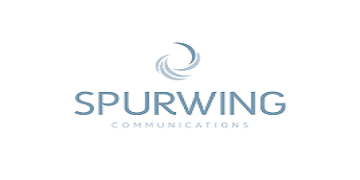 Spurwing Communications is looking for a talented visual creative to join our dynamic team, an opportunity to work on a broad scale of design projects from different industries. We are a corporate communications agency with a difference – we are a growing team of proactive communications advisors who help their clients lead from the front through engaging and thought-provoking communications campaigns. Visual communications plays a key role in helping us achieve this. The successful applicant will support our in-house graphic designer for a minimum of three months. Working from our office in the CBD, you will be encouraged to share new ideas, keep our designs fresh and seize opportunities to learn as much as you can about what it takes to be a successful in-house creative designer. Only shortlisted candidates will be notified. Please submit your resume together with your portfolio to Claire Jelf.